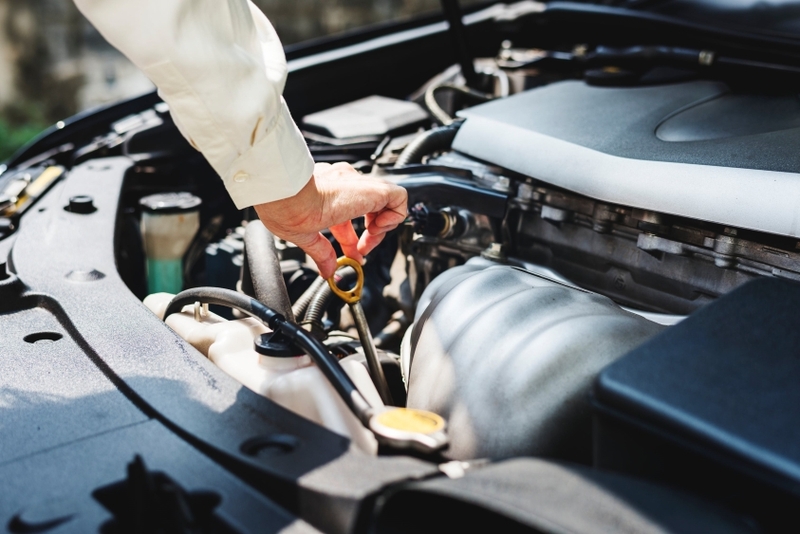 In this article, we’re going to take a look in particular at three parts of your car which you should consider especially important, and we will discuss how you might be able to take good care of them. This will prove to be important for your car’s health, for the health of your wallet – and most importantly, for your safety. As the only part of the car that touches the ground, the wheels are obviously very important. You need to make sure that you are looking after them well, as otherwise you might find that you are not driving the safest vehicle. First of all, be sure to keep the pressure of the tires inflated to the right amount. If you don’t, you will find that your tires wear out quickly, less easy to handle well, and more likely to lose control. You should also make sure that you are taking care of the actual wheels, as if they have any problems you are in real trouble. A mechanic checking wheel alignments. A mechanic diagnosing an engine. It should really go without saying that the engines are hugely important parts among all the vehicles. But what is less obvious is how to make sure that you are looking after it. Here are some basics to follow here. You should make sure that you keep it topped up with the correct grade engine oil, for a start, and that you are providing plenty of coolant for it as well. Also make sure that you keep your eyes, ears and nose out for anything unanticipated smoke billowing out of exhaust pipe, a burning smell or any noises of knocking. You don’t want to leave it alone for long. Without proper working brakes, driving is something else altogether. If you fail to really look after your brakes, you could be driving a death trap for all you know. The most important thing here is to just know the signs of worn out brakes, and act on them. Screeching, taking longer to stop and so on should all be dealt with as soon as possible to avoid any accidents. Also identifying and knowing a bit about your brake type can help you since there are different types of brakes available in market and equipped in vehicles. This will let you know whether to change the brake drum, brakes shoes, caliper, brake band, spring or brake fluid.